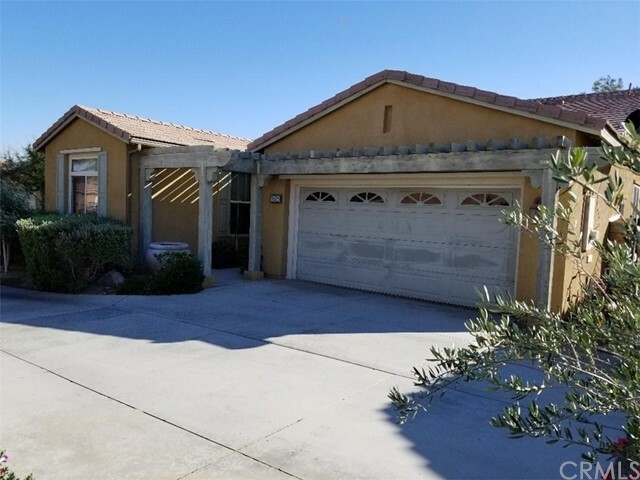 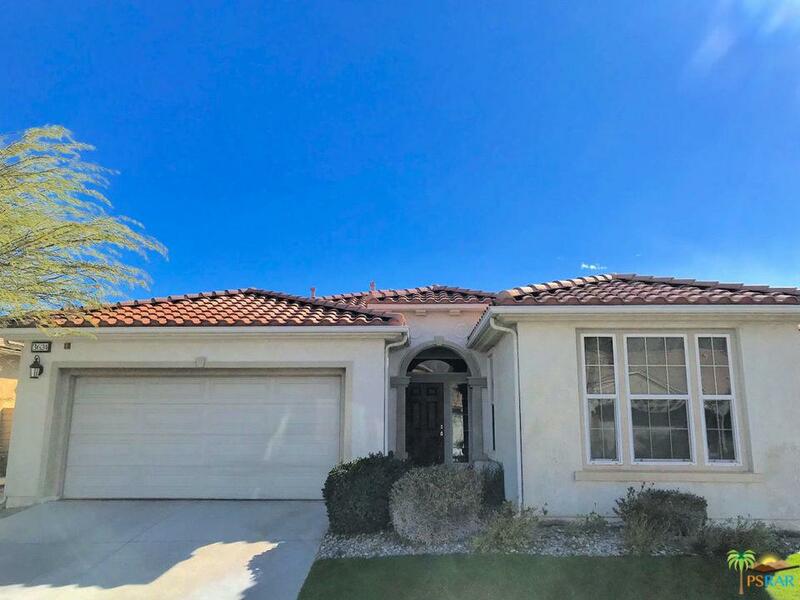 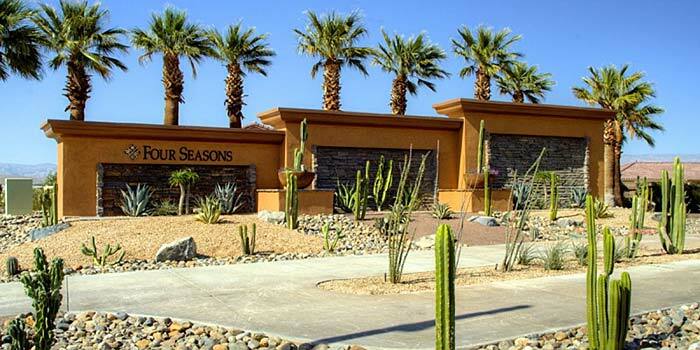 The Four Seasons in Palm Springs is a gated 55+ active community located a few minutes north from the vibrant downtown. 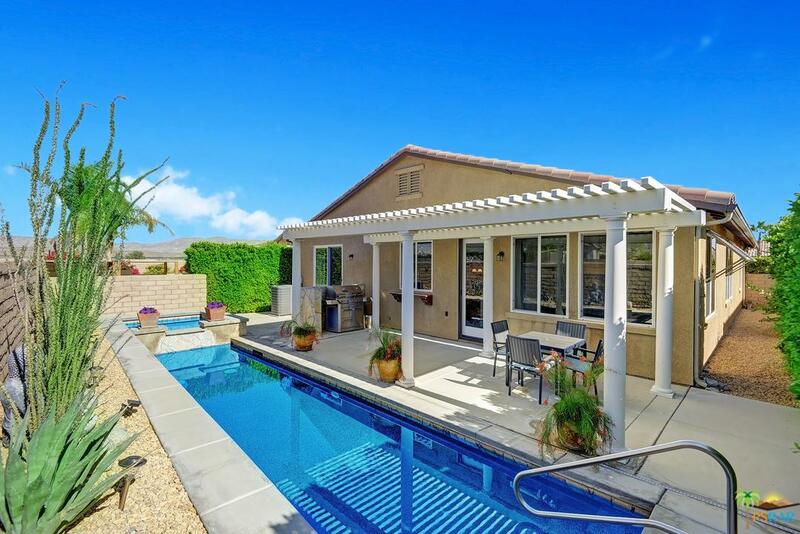 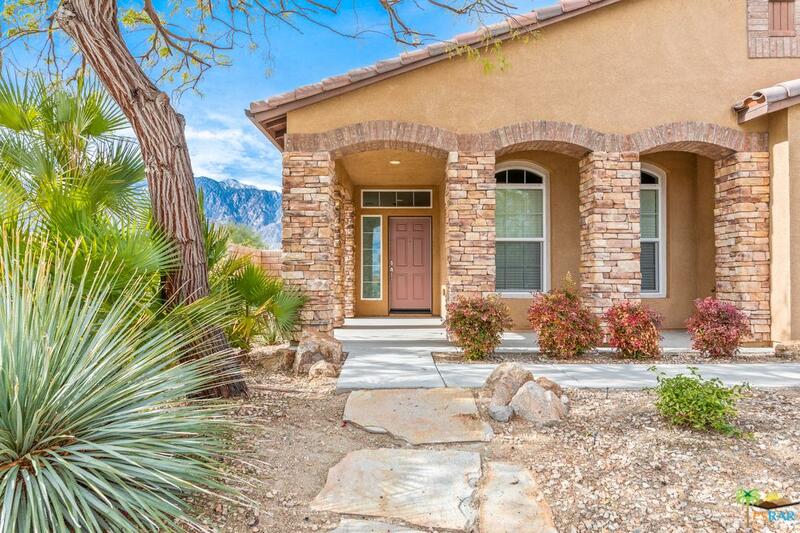 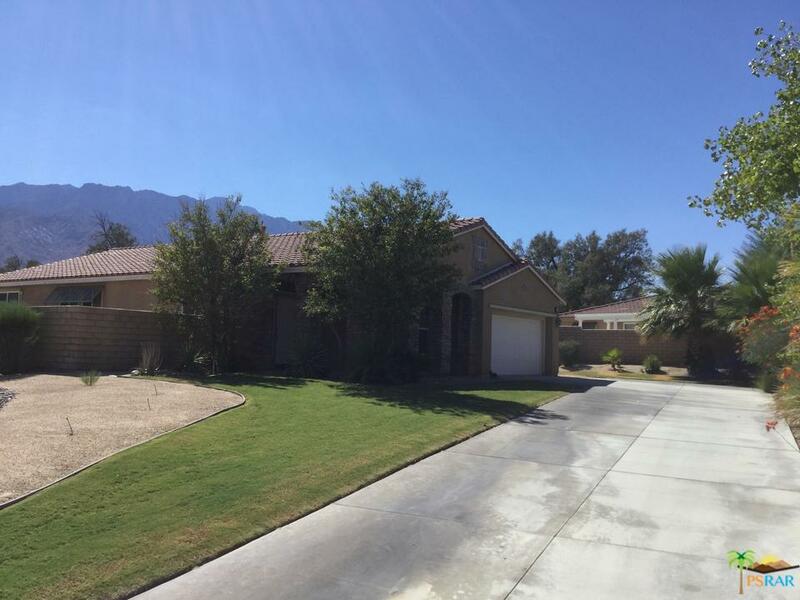 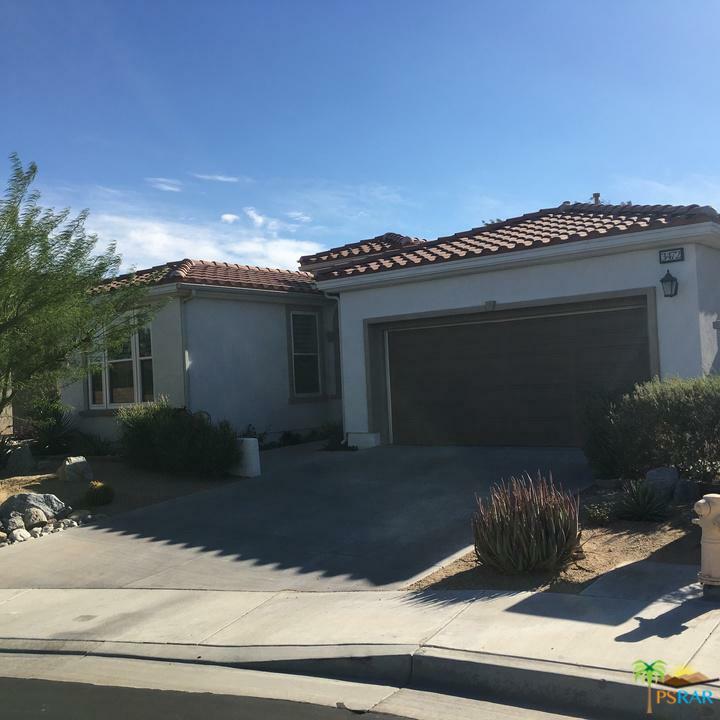 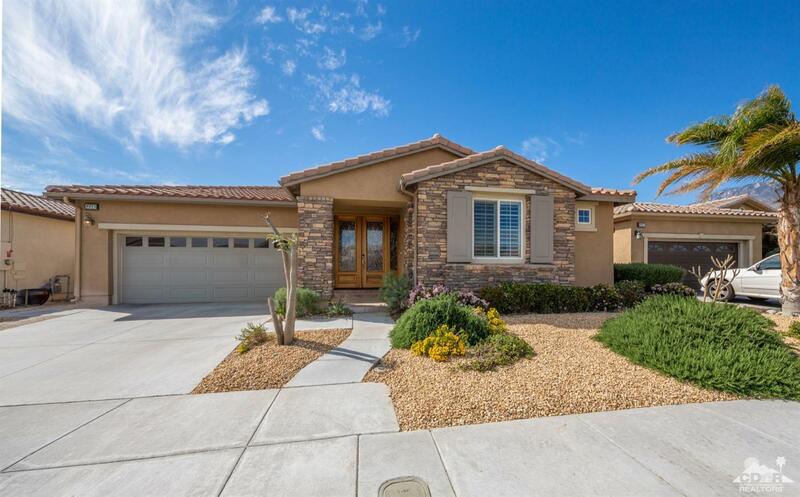 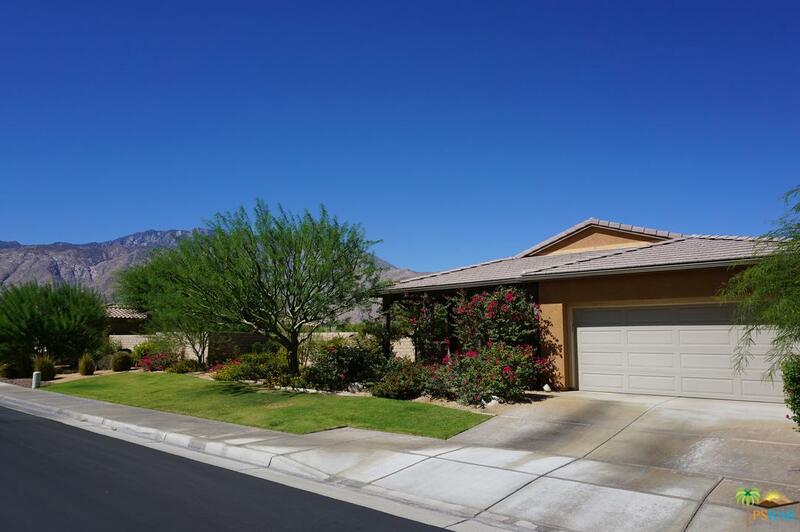 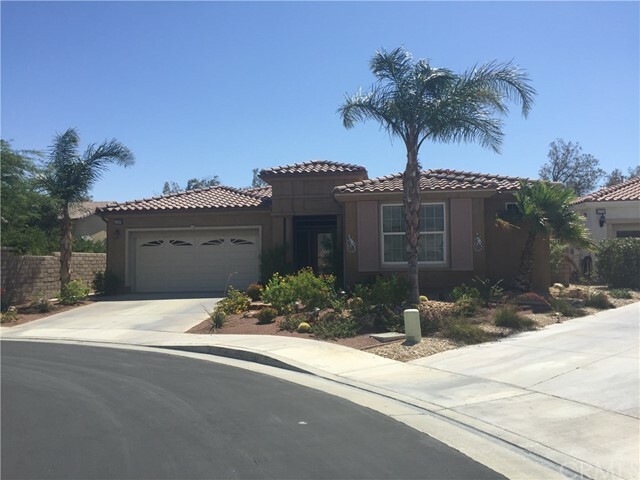 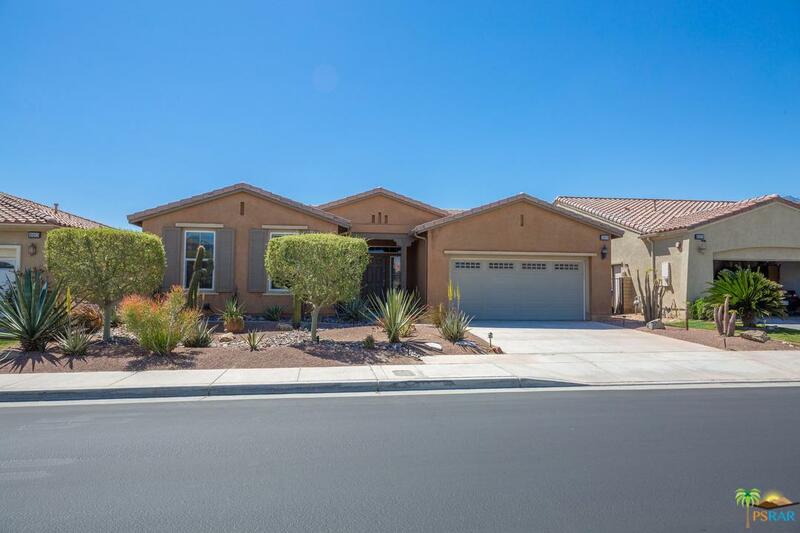 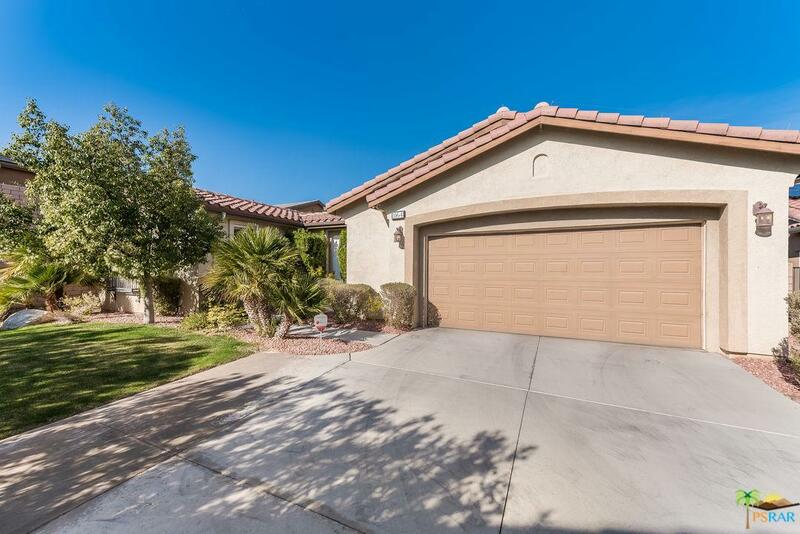 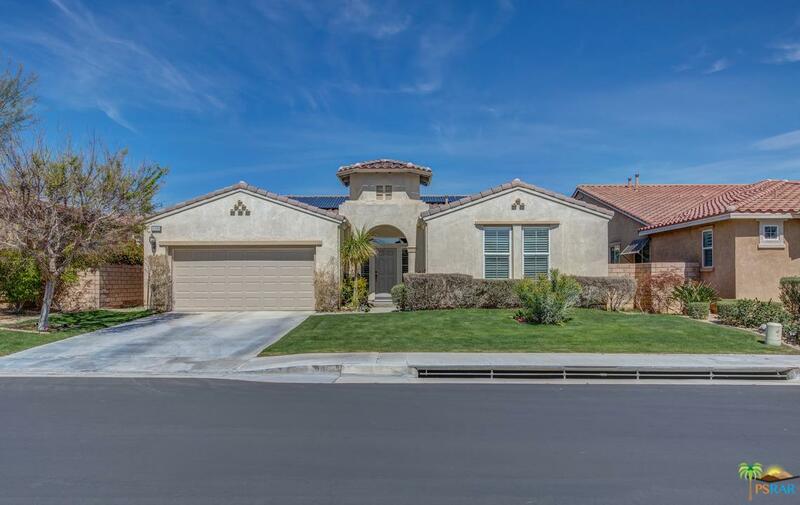 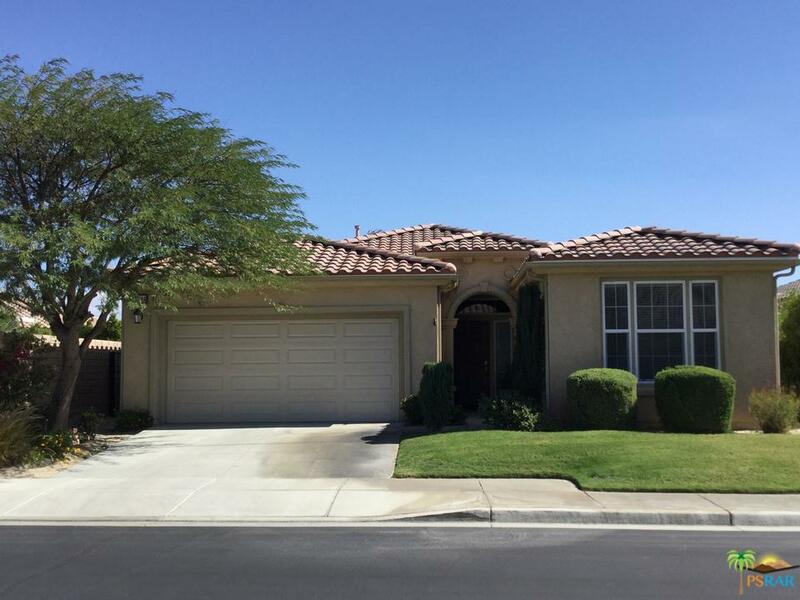 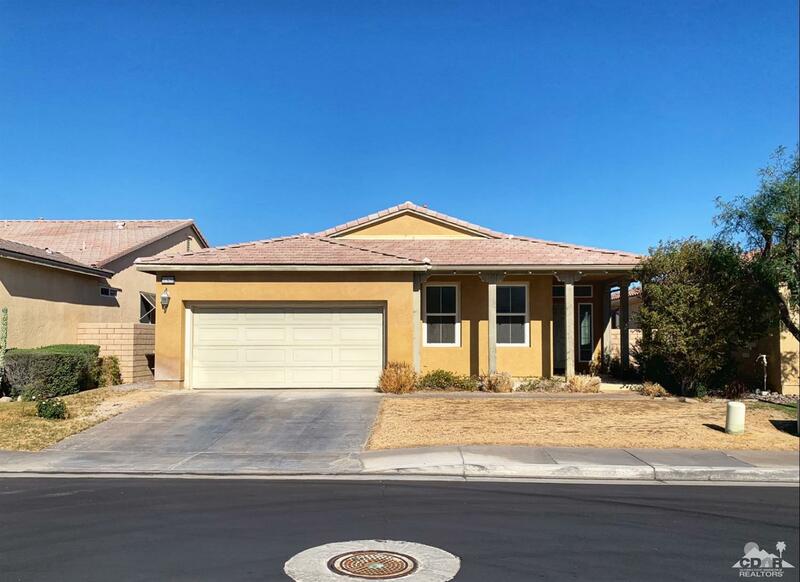 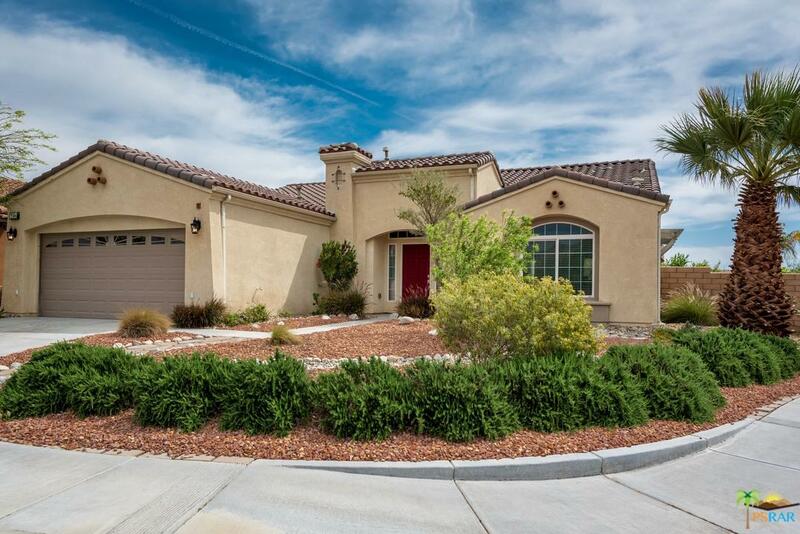 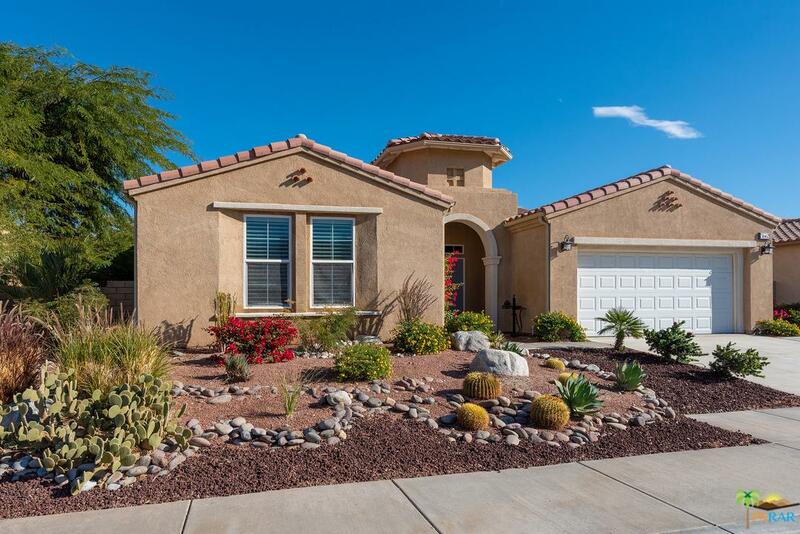 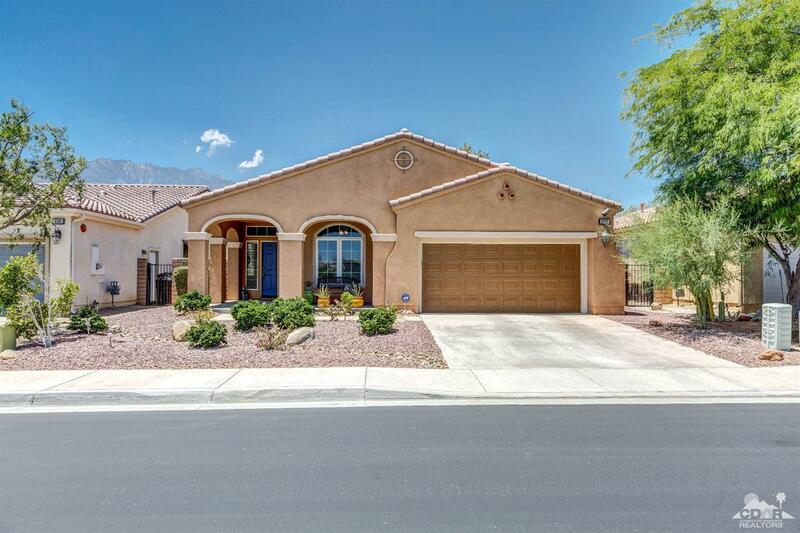 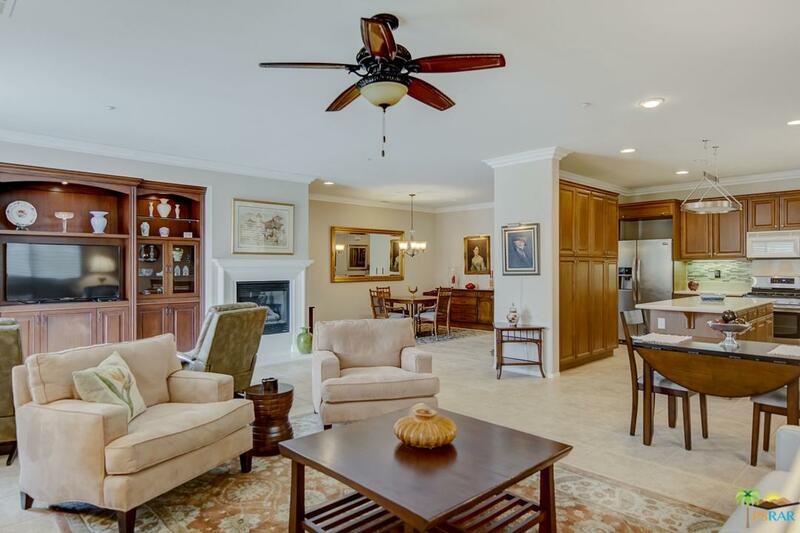 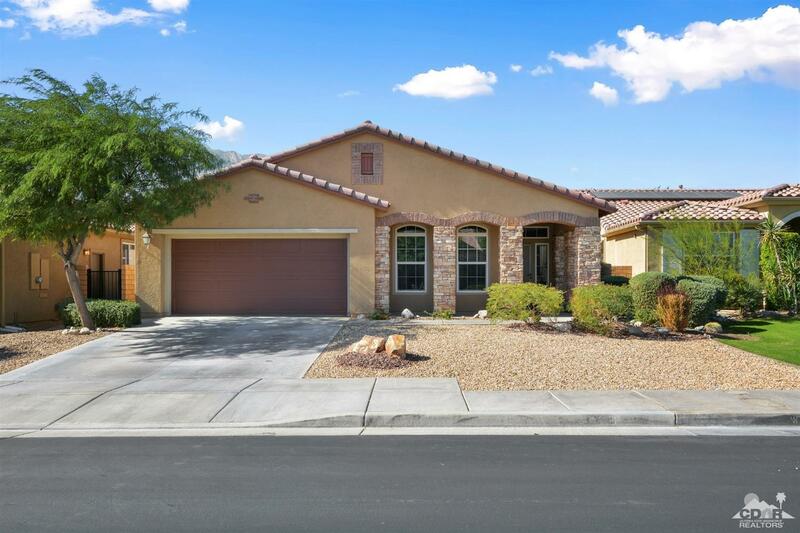 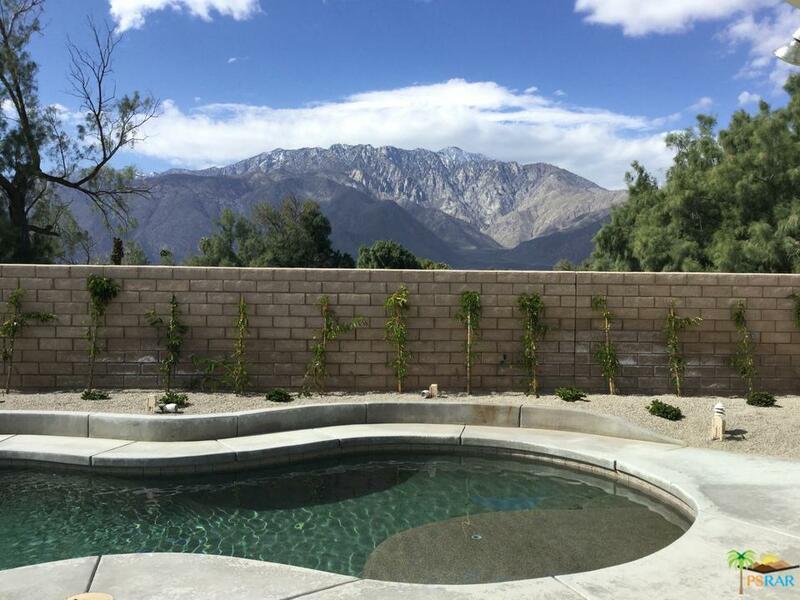 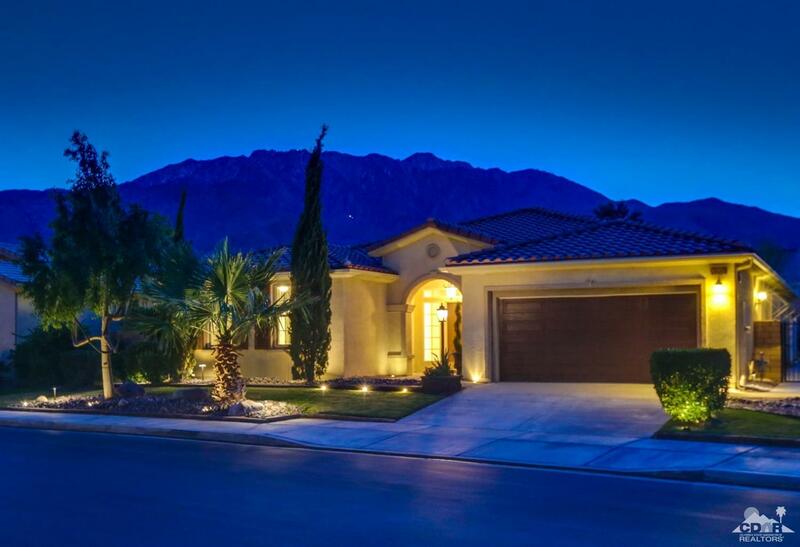 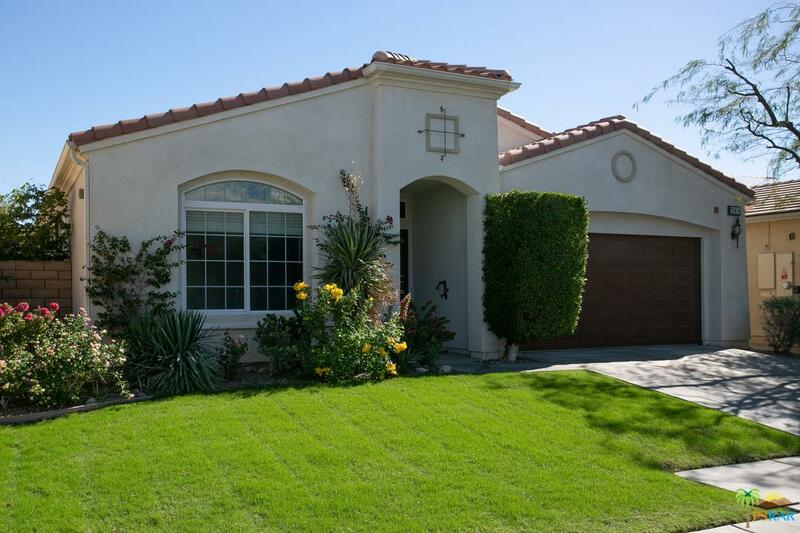 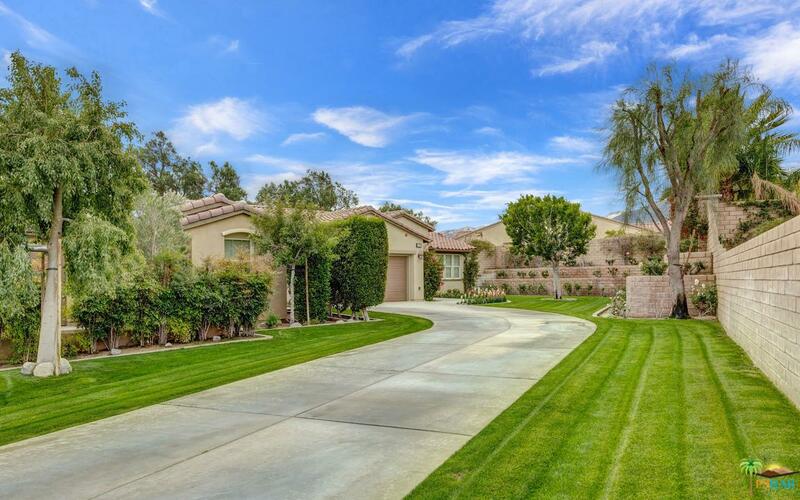 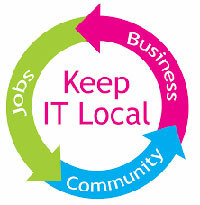 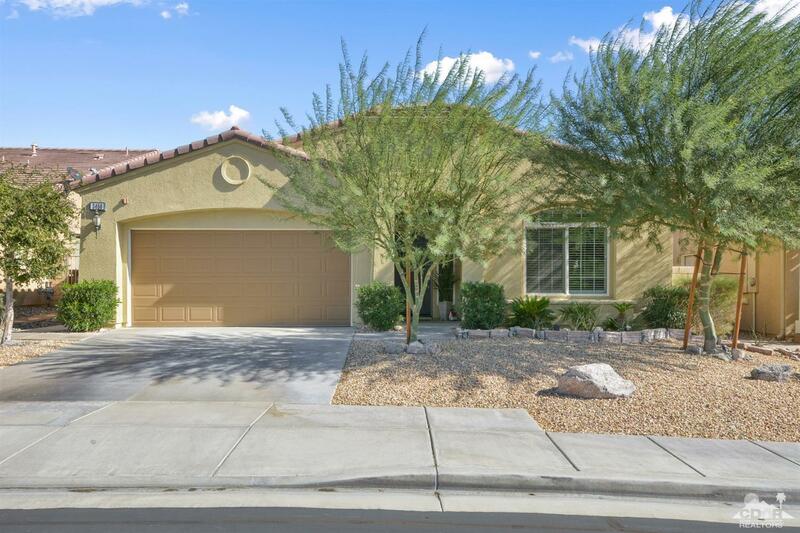 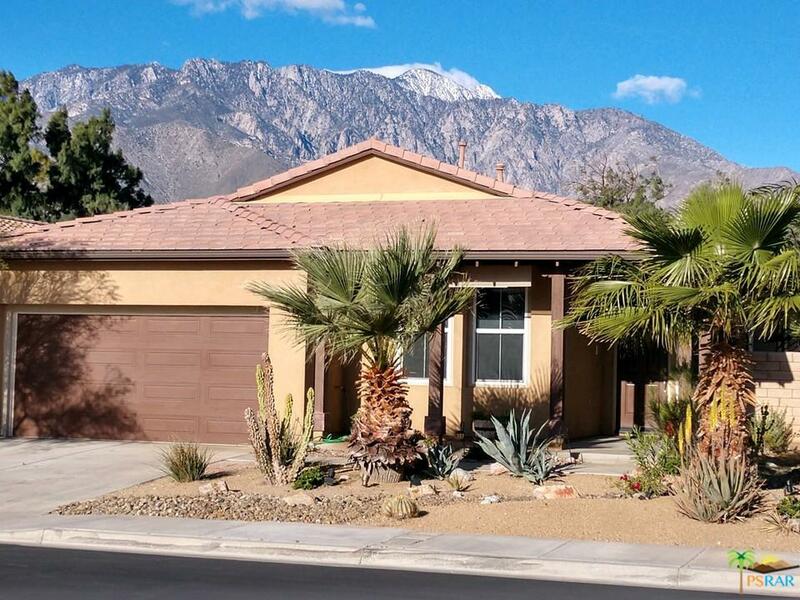 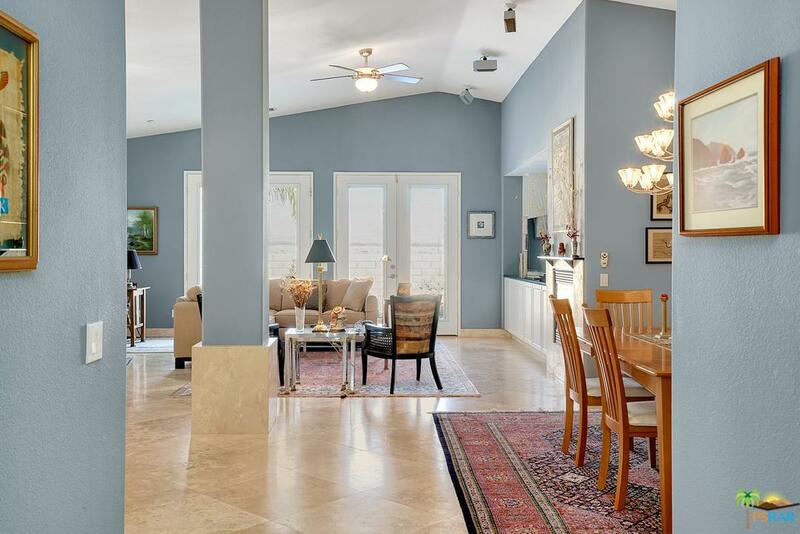 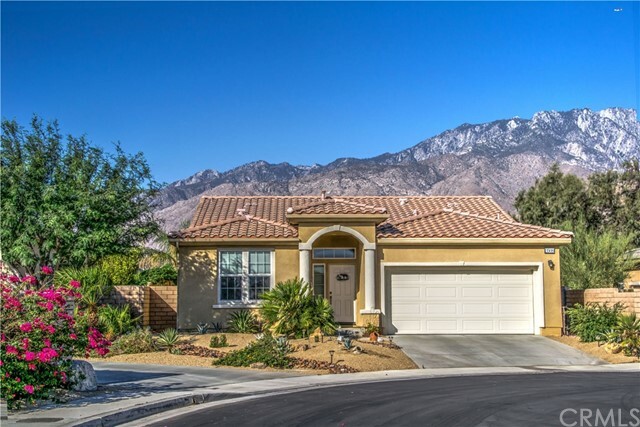 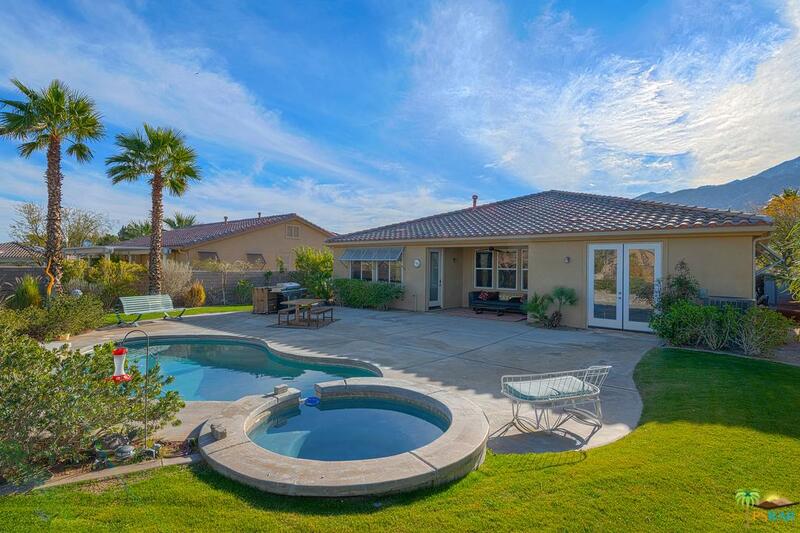 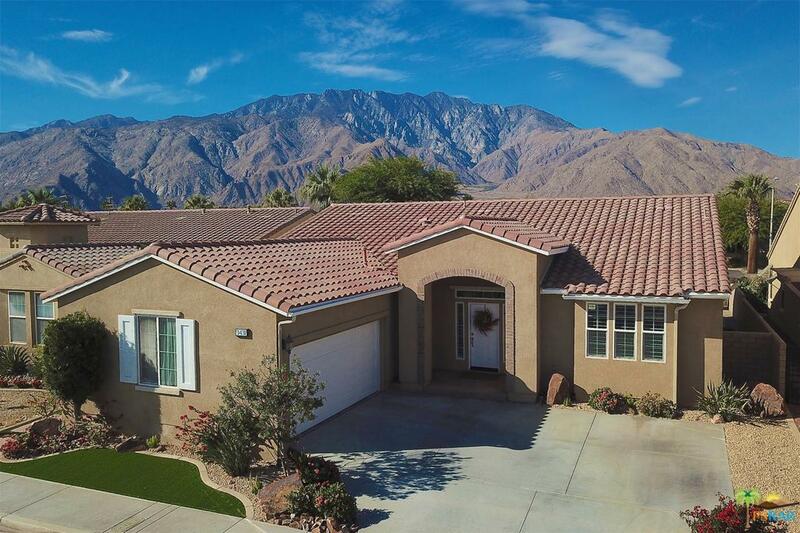 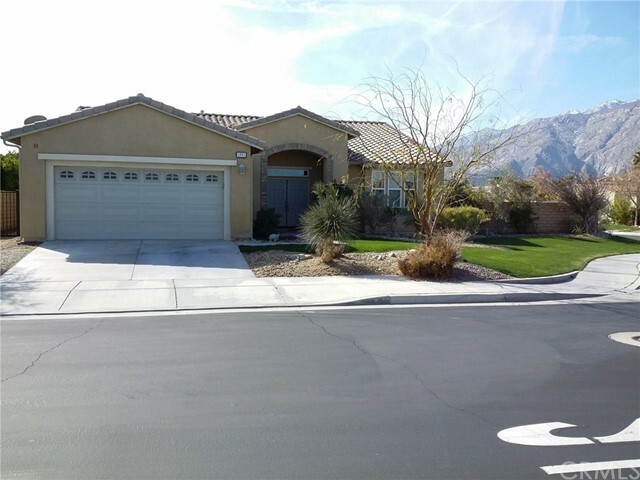 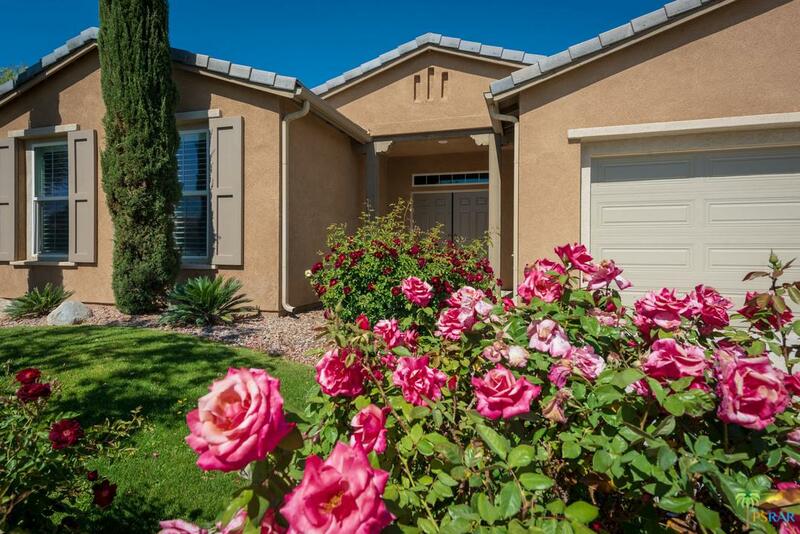 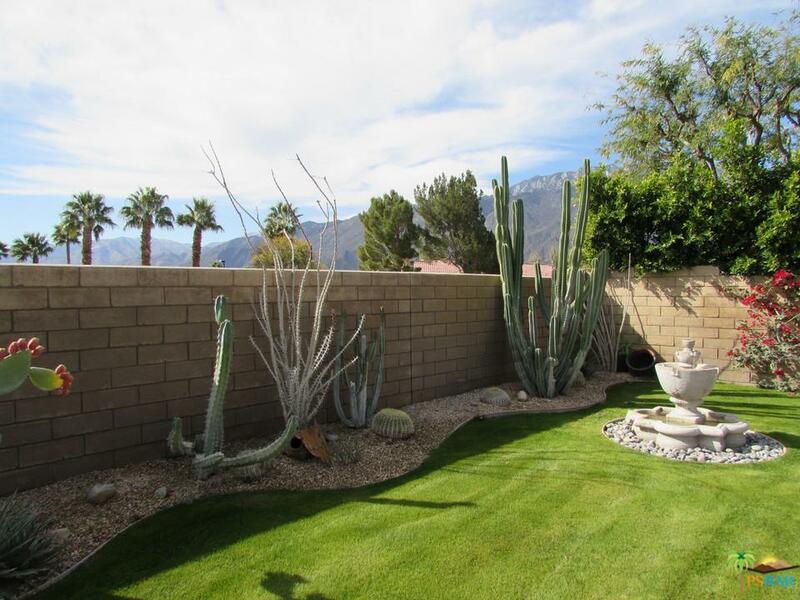 The community has 477 homes which surround the beautiful Palm Springs Country Club. 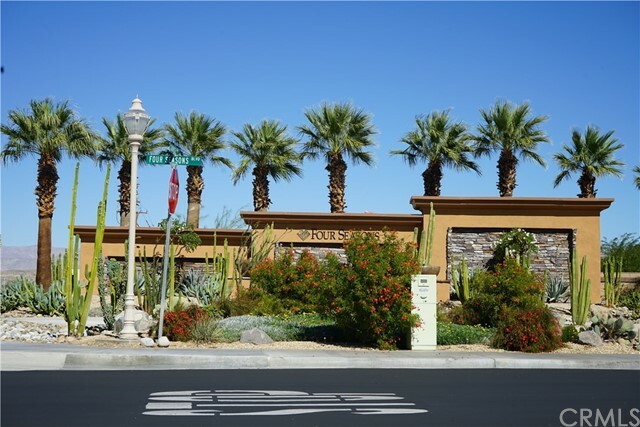 The community offers gorgeous views from all homes, top-notch amenities and a fun lifestyle. 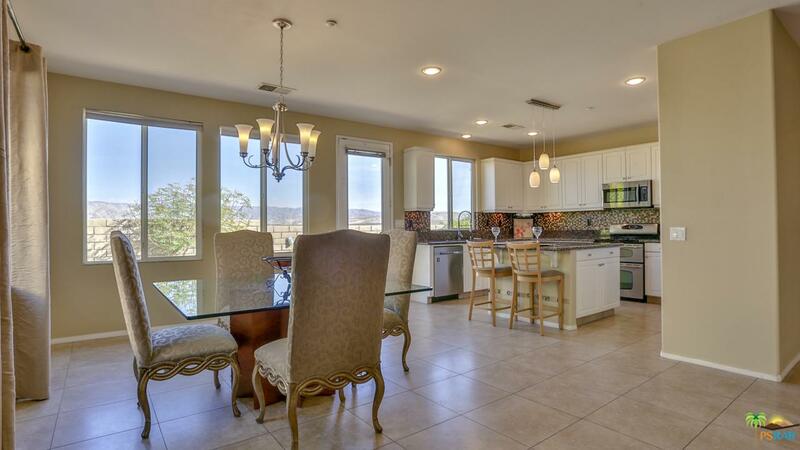 Contact us for information on floor plans and availability.